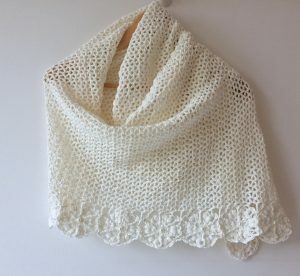 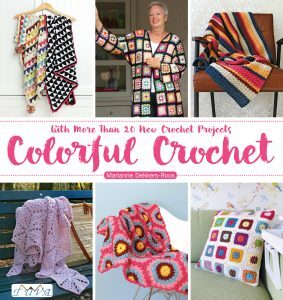 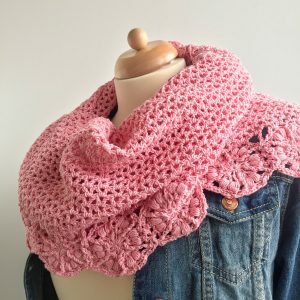 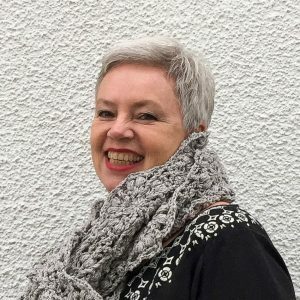 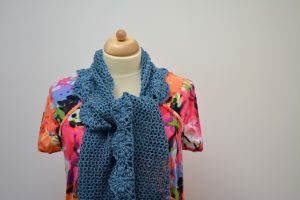 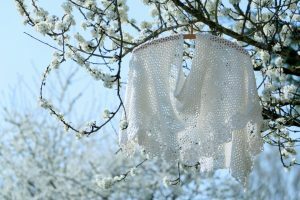 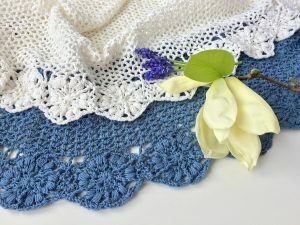 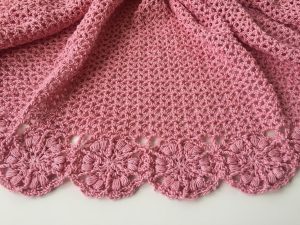 Crocheting, or, better: ‘constructing’, this shawl is relatively easy: first you make all the flower motifs, and connect them in a long/wide strip of flowers, just until you think your shawl has the right width. 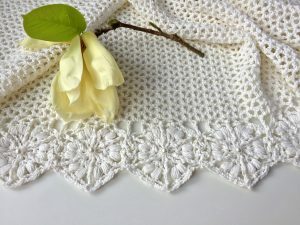 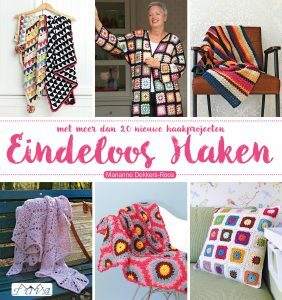 At that point you will have finished the border of your shawl. 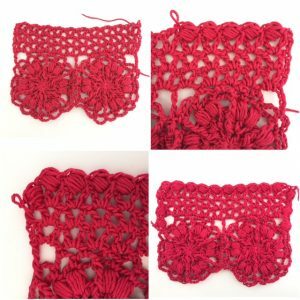 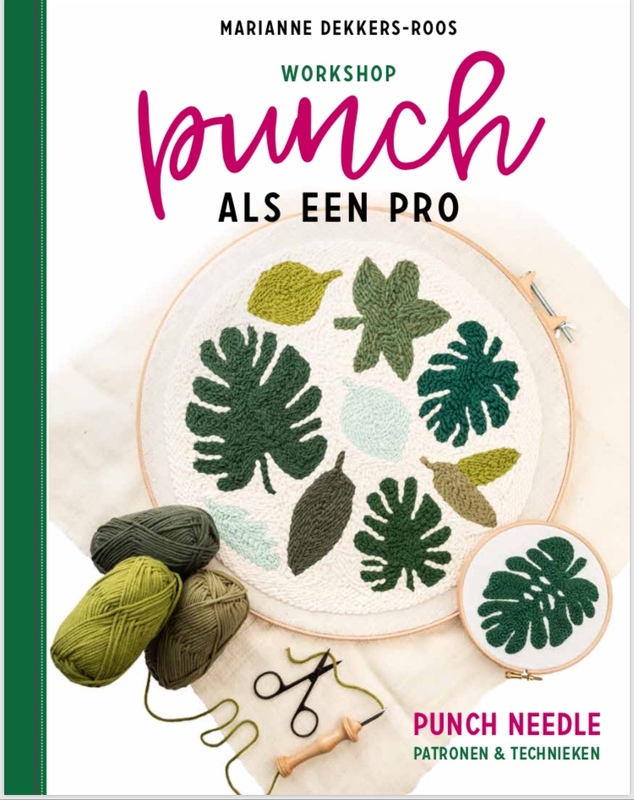 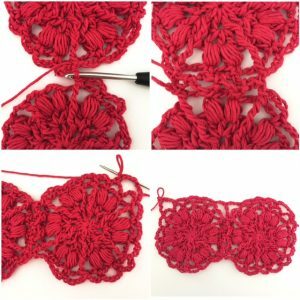 The flower motifs might be a bit of a challenge, but once you’ve mastered the “puff stitch” (helpful tutorial here) and the “front post stitches” (tutorial here), you’ll zoom through the project. 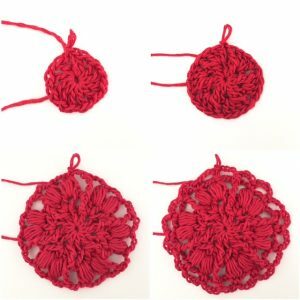 tape measure, scissors, yarn needle.